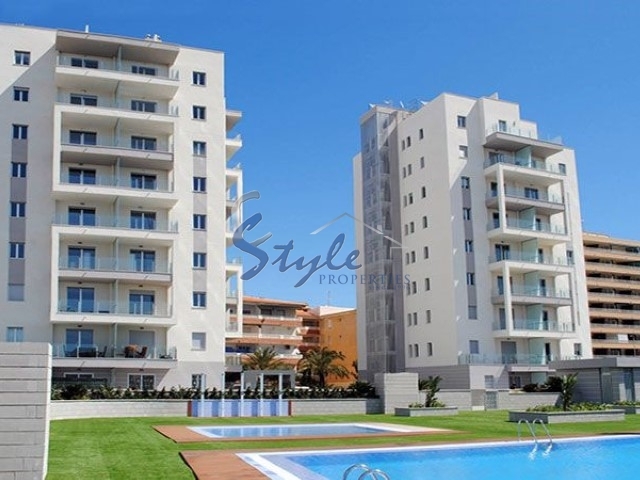 New Apartments for Sale in La Mata only 300m from the Beach. 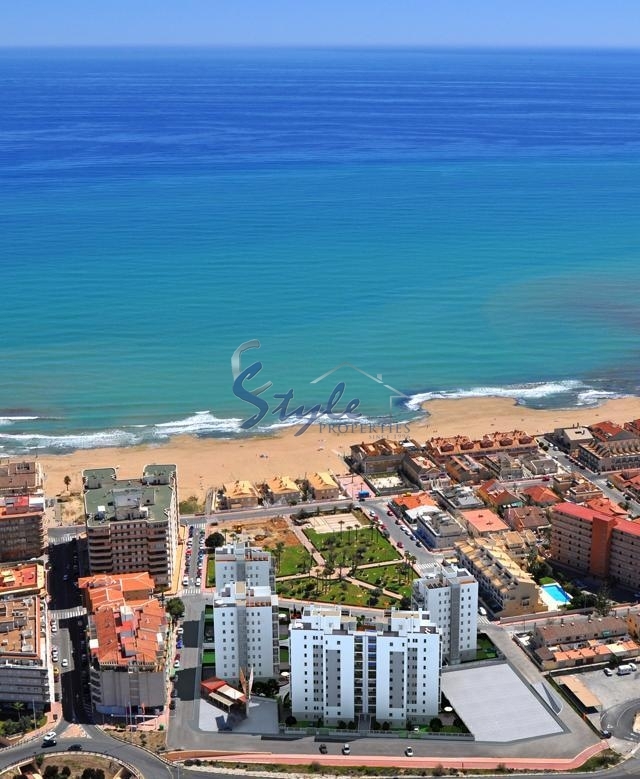 Great opportunity to purchase apartment on the beach for holidays or permanent residence. Apartments are fully furnished, equipped with all electrical appliances, equipped kitchen. Windows have double glazing pre installation for air conditioning. Terraces with panoramic Sea Views. 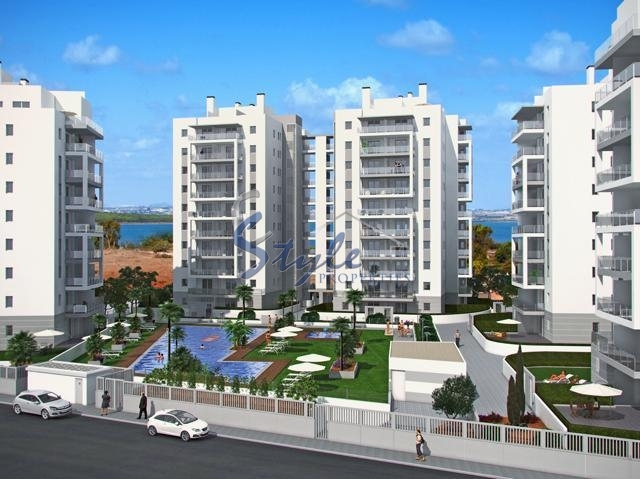 Residential complex has swimming pools for adults and children and green areas. In the building there is a parking garage (not included). We have received your request regarding the property reference: ON211. One of our agents will contact you as soon as possible.